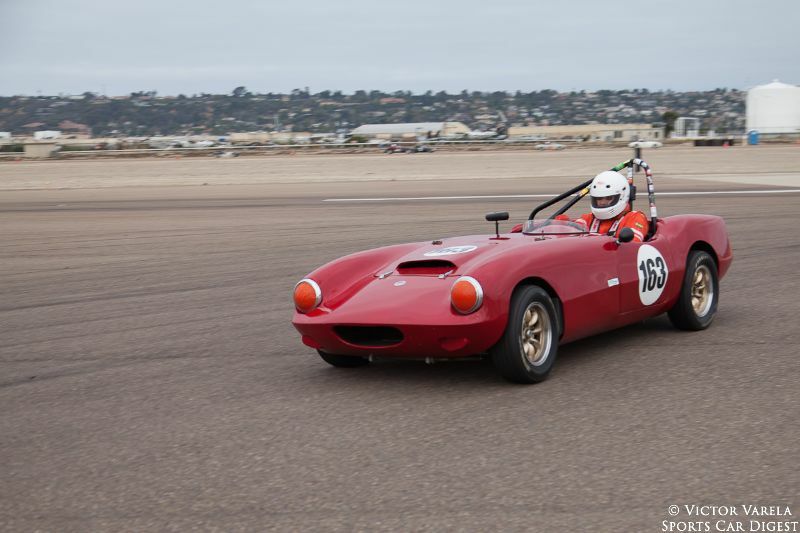 What a great way to end the summer of 2014 than to spend it outdoors with the sounds of thunderous vintage race cars! 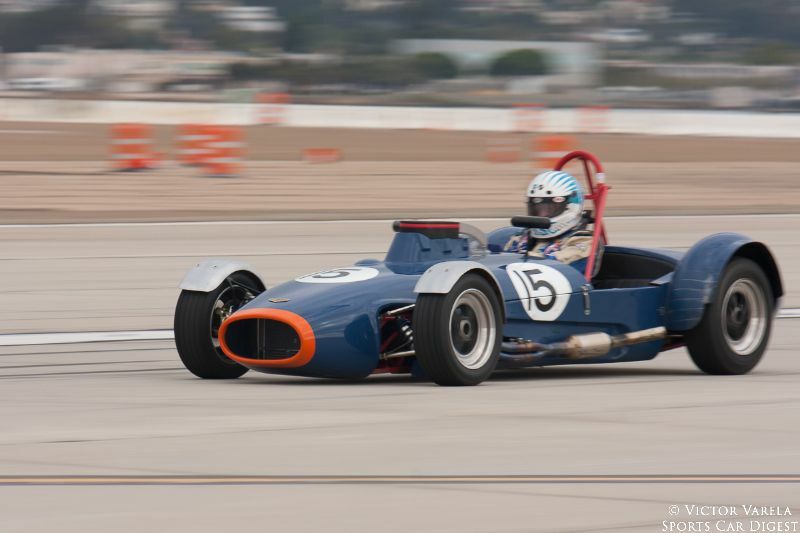 With the start of Fleet Week, the Naval Air Station North Island in Coronado, California, played host once again to the sights and sounds of vintage race cars at the 2014 Coronado Speed Festival on September 19-21. 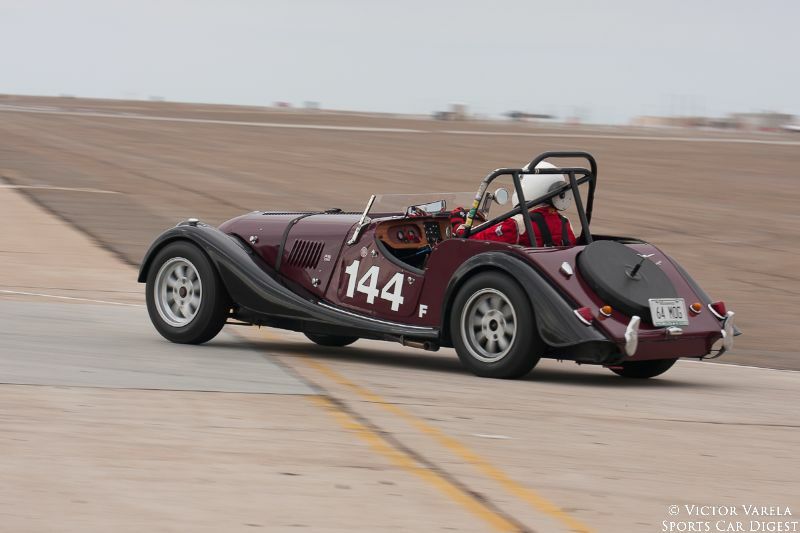 A wide variety of historic race cars participated in this year’s road race event, including a multitude of Shelby and other Ford Mustangs in celebration of the car’s 50th anniversary. 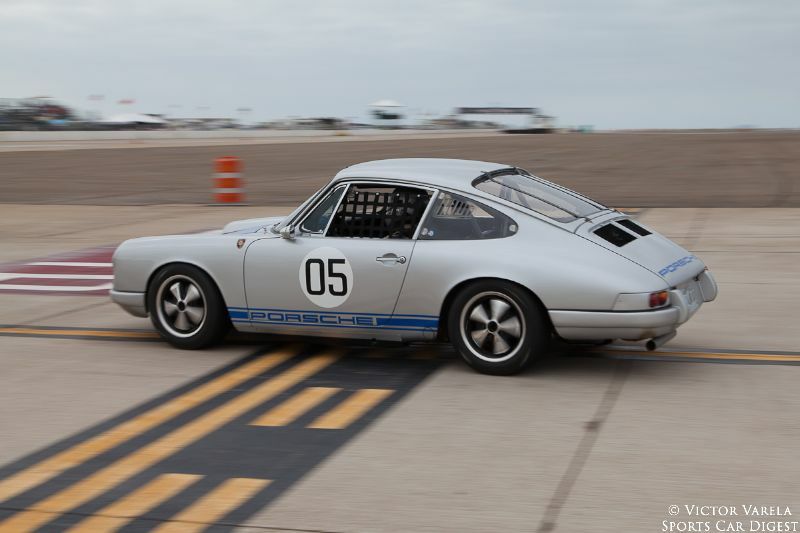 This year marked the 17th year of this annual ‘Race at the Base’, which provided these historic race cars a temporary 1.7 mile course – constructed each year on the runways and taxiways of the Naval Air Station. 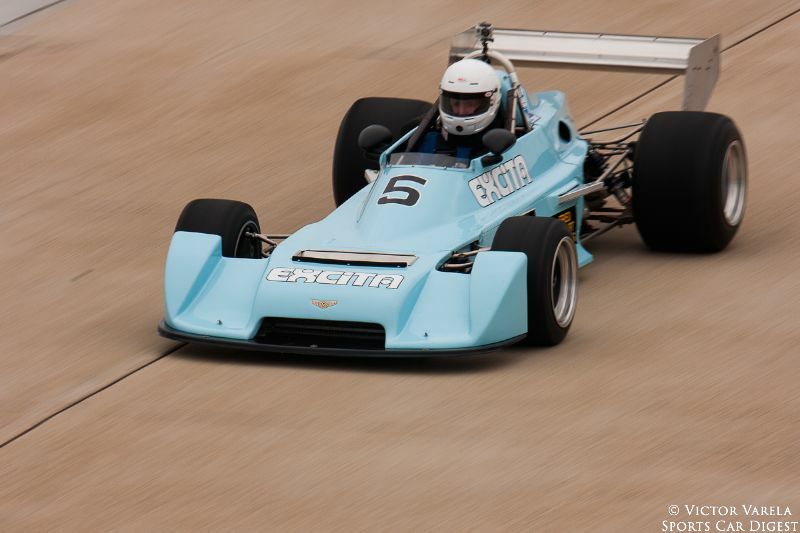 Race fans enjoyed a weekend of racing with the various race classes that participated, as well as an open paddock – where the cars and drivers prepared for their time on the track. The weekend also included a stunt show by Aaron Colton and a special appearance by the Robby Gordon SUPER Trucks. 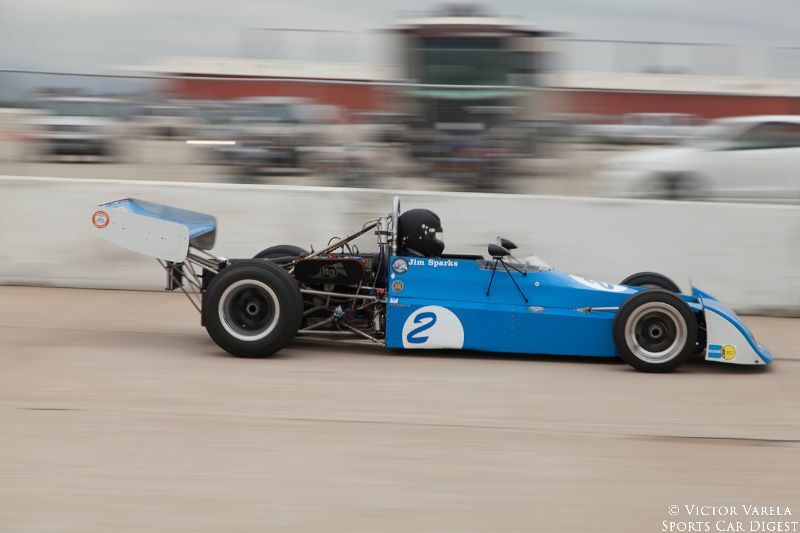 Those who attended the Speed Festival also had access to numerous vendors, food stands, car club corrals and several military vehicles and aircraft on display. Racing and car aficionados, along with their families and friends, had a lot to see, eat and experience throughout the race weekend. I also had an exciting ride with Anthony Covelli in his 1966 Alfa Romeo Giulia Sprint. Thanks, Anthony! 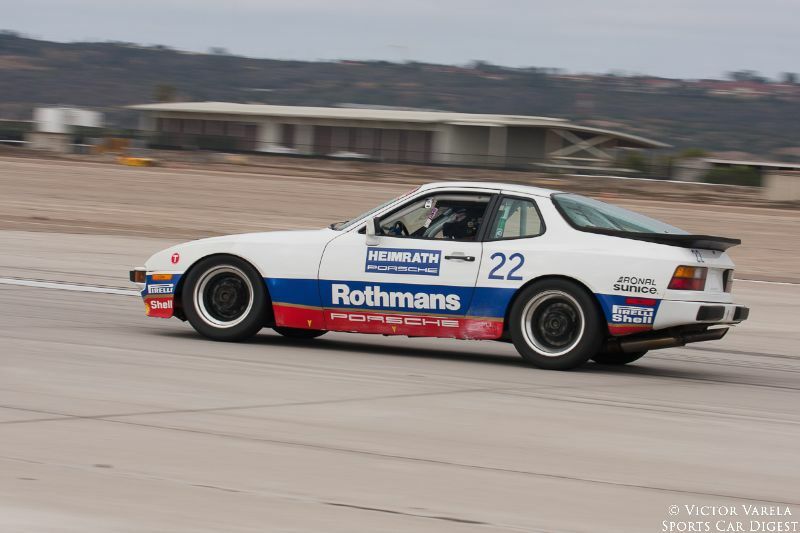 Racing legend George Follmer served as Honorary Grand Marshal for this year’s Speed Festival. 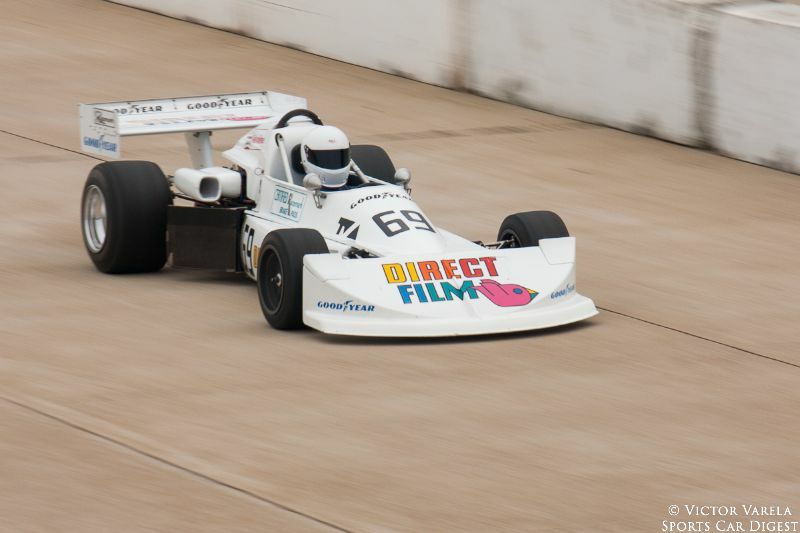 Follmer’s distinctive racing career includes winning both the 1972 Can-Am Championship and the 1972 Trans-Am Championship, racing in Formula 1, Formula 5000, the Indy 500, Can Am, Trans Am, NASCAR and the 24 Hours of Le Mans. 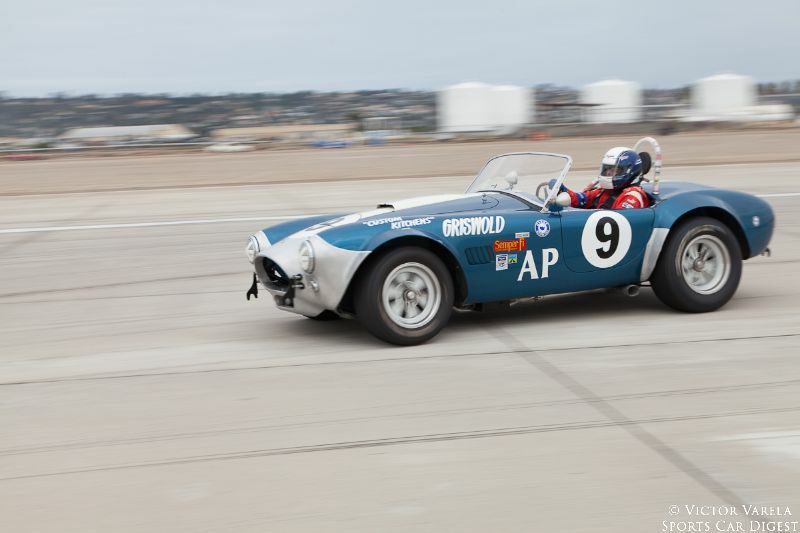 With the Ford Mustang celebrating its 50th anniversary, this legendary American muscle car was well represented at the Coronado Speed Festival 2014. To celebrate this milestone, an impressive contingent of Mustangs were present in both the car corral as well as on the race track throughout the weekend. 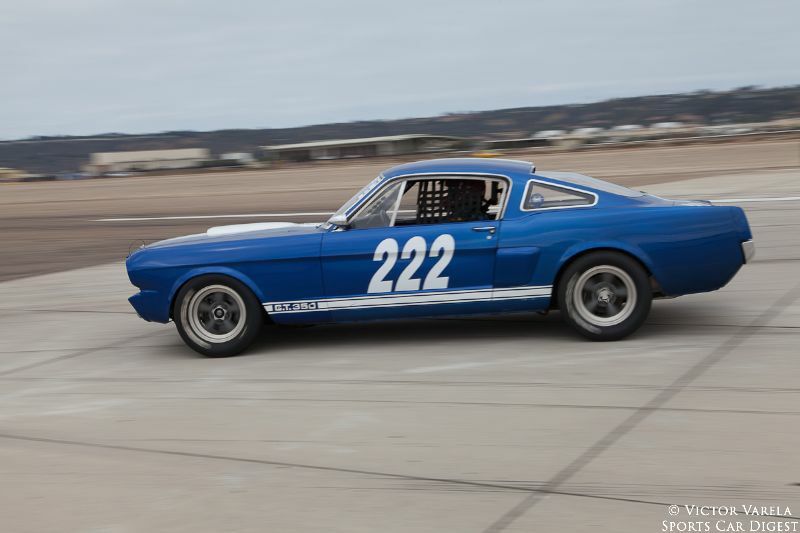 Among the Mustangs on track were Steve Schuler’s 1991 Roush Ford Mustang; Craig Wright’s 1966 Shelby GT350; Michael Parson’s 1966 Shelby Mustang GT350; Jim Hague’s 1970 Ford Boss 302 Mustang; Mark Cane’s 1966 Shelby Mustang GT350; Bob Paris’ 1966 Ford Mustang; Tracy Chalmers’ 1966 Shelby Mustang GT350 and Chris Liebenberg’s ex-George Follmer 1970 Ford Boss 302 Mustang. 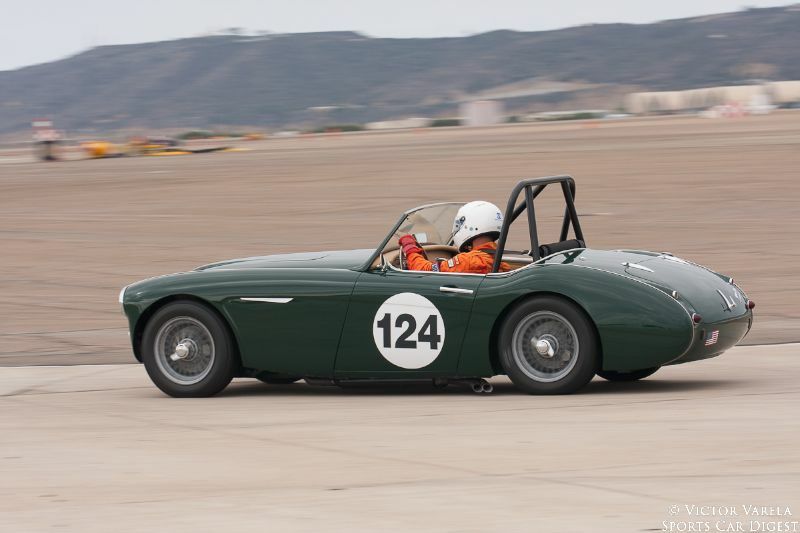 Other notable and interesting entrants at the Fleet Week event included Alex Curtis’ 1955 Mercedes-Benz 300 SL Gullwing; John Goodman’s 1972 Ferrari 312P Sparling Special; 1958 Devin SS and 1964 Shelby Cobra; automotive artist Nicolas Hunziker in his 1969 Lotus 51C; Robert Ryan’s 1968 McLaren M6B and comedian Adam Carolla’s ex-Paul Newman 1977 Datsun 200SX. My favorites were a pair of 1970 Datsun 240Zs owned by Phil Mendelovitz and Gary Cook. 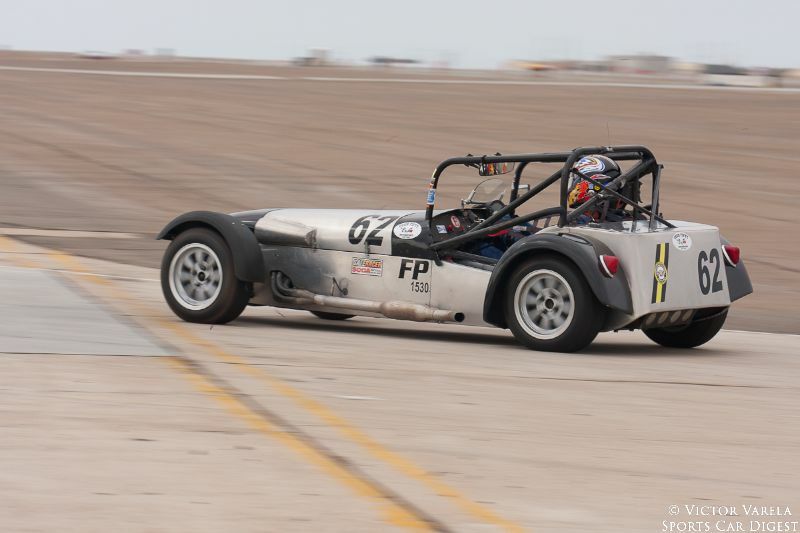 Similar to 2013, Victor Varela also documented the Coronado Speed Festival 2014. We split up Victor’s pictures into two galleries. 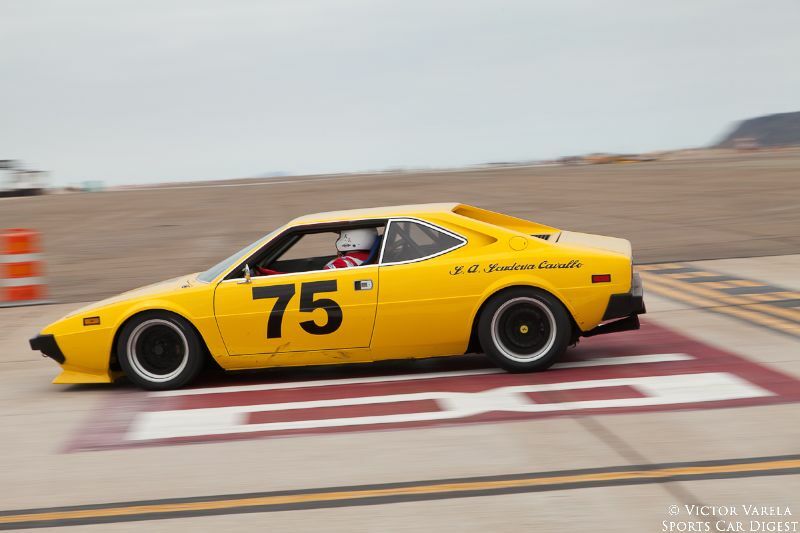 The first gallery starting below features our favorite images, all displayed in the full-width view of Sports Car Digest, while the second gallery can be found on the last page of the article and gives a comprehensive view of all the photographs. To see more from Victor, visit VictorVarela.com. I just want to hear the sound of those engines. Driving one must be amazing. The sound that these cars make is awesome! I was fortunate enough to get a ride in Anthony Covelli’s 1966 Alfa Romeo Giulia Sprint and being inside while he raced around the track was fantastic! Hey Vic, great story and photos! Thanks, Mike. 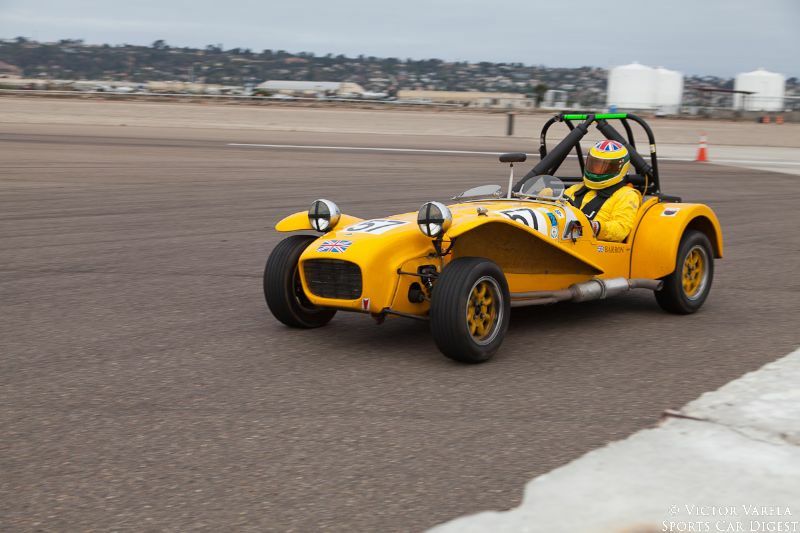 It was a real pleasure seeing you out at Coronado again this year! If I saw the same Alfa and driver it’s Antonio Covelli he drove professionally when he was younger. 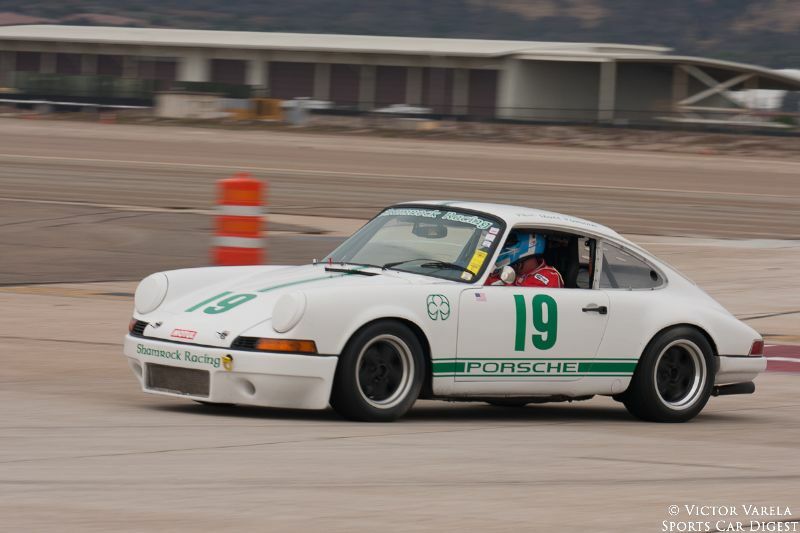 My wife was a big fan….must be an Italian thing awesome car…..